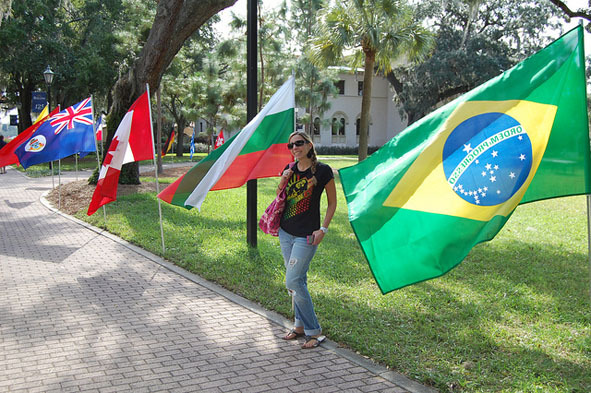 With well over 100 students, International Relations is among the largest majors on campus. What is most notable about our interdisciplinary program is not its size, but our unique collection of faculty and students. You need to be intellectually curious to be a good student of international relations and willing to step outside your comfort zone, both intellectually and often physically with the offerings of our International Programs office. In short, if you want to study how the world really works, International Relations is the major for you.